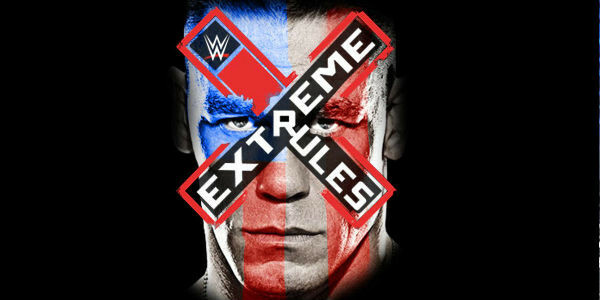 In this episode of Turnbuckle Radio, hosts Trevor Robb and Brian Swane give their thoughts and predictions on WWE’s 2015 Extreme Rules PPV. They also discuss the future of Dolph Ziggler, Naomi’s heel turn, the relevance of the wandering Erik Rowan, and the possibility of a new member of the Authority being unveiled at Extreme Rules. Tags: 780 Sports, Big E Langston, Bray Wyatt, Brock Lesnar, Chris Jericho, Damien Sandow, Daniel Bryan, Dean Ambrose, Dolph Ziggler, John Cena, randy orton, Seth Rollins, The Big Show, Triple H, Turnbuckle Radio, wrestling, WWE, WWE Raw, WWE SmackDown. Bookmark the permalink. Previous post ← Turnbuckle Radio Ep. 30: Post Wrestlemania reactions; AJ Lee retires; Sheamus returns; What’s next for Seth Rollins?